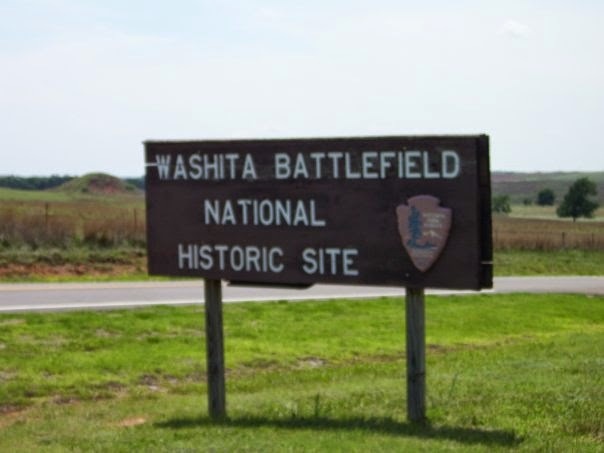 I had the opportunity to visit Washita Battlefield National Historic Park in May 2009. 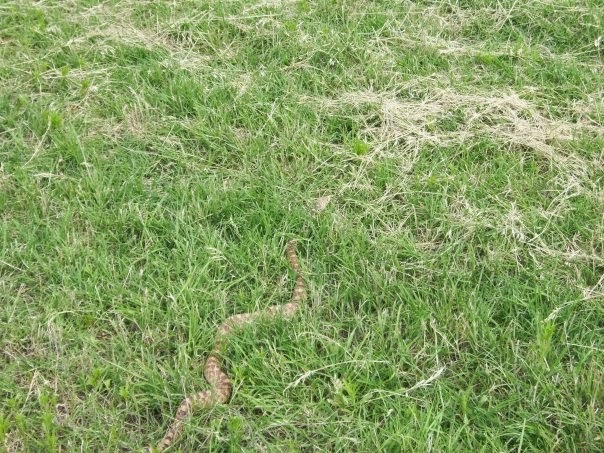 I stopped at this site on my way from Fort Sill, OK to Fort Lee, VA. My visit to this site is notable in that I almost stepped on a sunbathing rattlesnake on the battlefield trail! (Three photos below.) 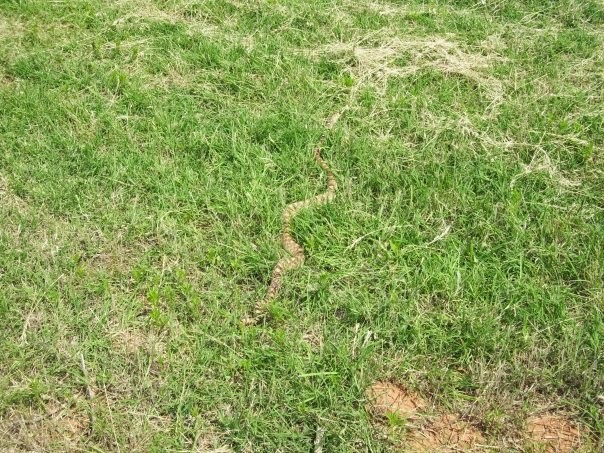 After coming within an inch of stepping on the snake, I immediately jumped to my right into some brush. That may have been the most athletic move I have made to date! 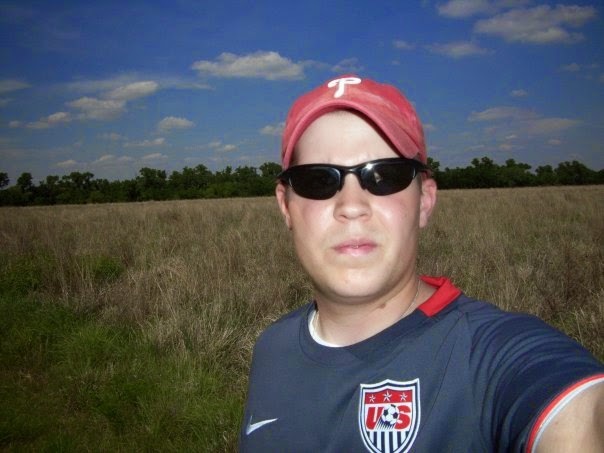 Nevertheless, I did learn an important lesson that day... To keep an eye on the trail every now and then while exploring outdoor historic sites. Casualties of this battle included Black Kettle and the Captain Louis Hamilton. Hamilton was the grandson of the American founding father Alexander Hamilton. 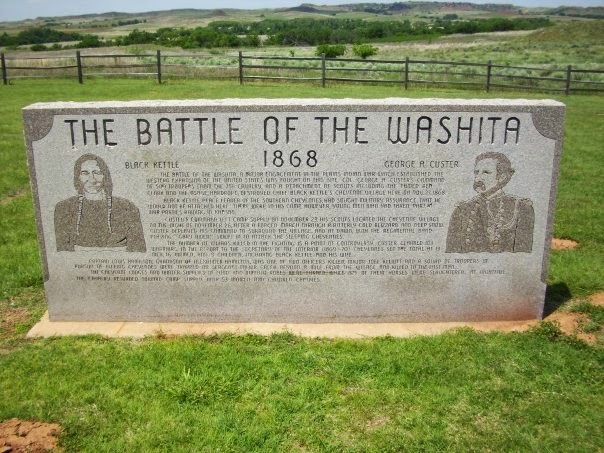 Debate still exists to this day as to whether Washita was the site of a battle or massacre. Custer would later die at the Battle of Little Big Horn in Montana on June 25, 1876. 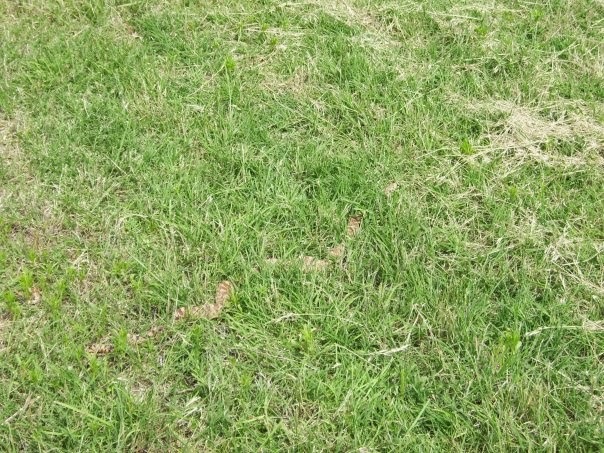 Below is a more in depth write up from the National Park Service website, along with some photos that I took during my visit to the battlefield. "As the nation expanded, the world the American Indians knew changed. Although some tribes accepted the changes, others took up armed resistance against the United States, whose government continuously broke its promise to protect American Indian territory. As the Indians fought to protect their land and way of life, the United States armed forces under the command of Lt. Colonel George Armstrong Custer sought to end Indian raids by weakening their arsenal and destroying their morale at the Battle of Washita. 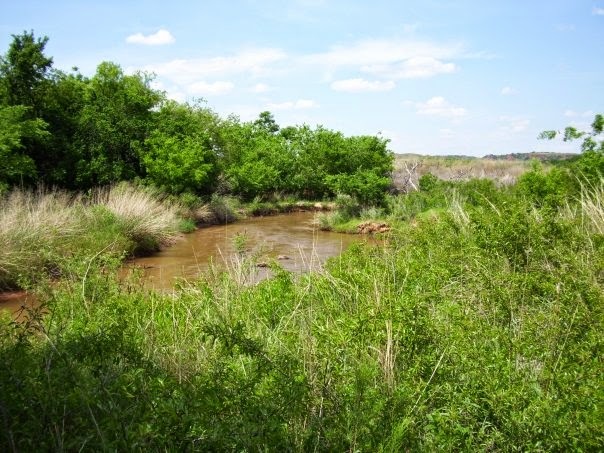 Today, the Washita Battlefield National Historic Site protects and interprets the setting along the Washita River where Lt. Colonel George A. Custer led the 7th U.S. Cavalry on a surprise dawn attack against the Southern Cheyenne village of Peace Chief Black Kettle on November 27, 1868. 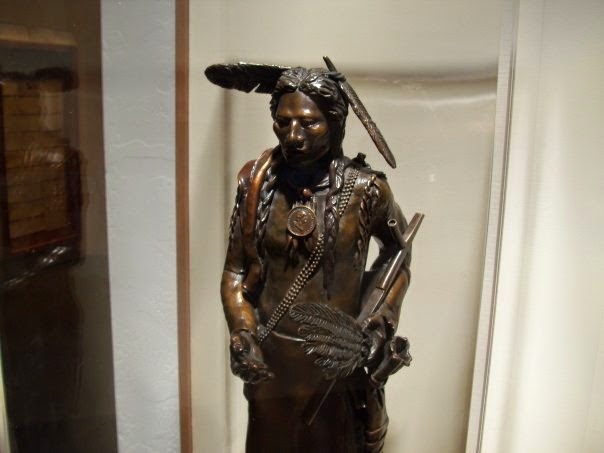 The attack played a significant role in the Indian Wars, a tragic clash of cultures that is part of the American story. The United States government established a permanent Indian frontier that reserved the land west of the Mississippi for America’s aboriginal peoples. 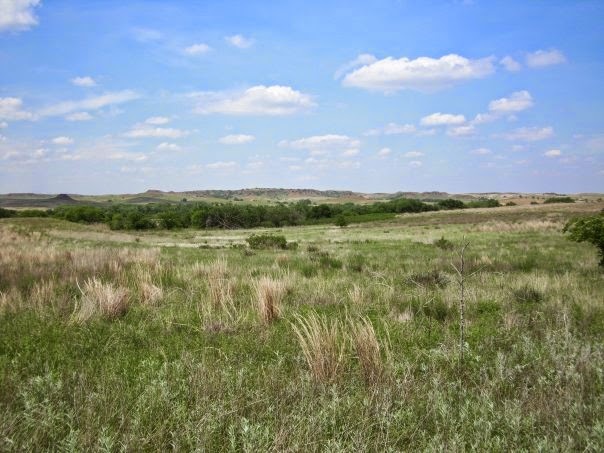 The reservations, officials hoped, would not only keep white settlers from intruding into the American Indians' territory, but would also provide a home for displaced eastern tribes. Although congress believed this effort would please the Indians and bring peace to the region, only a few Plains tribes accepted life on the reservations, while others became hostile and resisted as the situation forced their people to share what little land they had left with tribes that were not indigenous to the area. The differences in the cultural traditions between the eastern and western tribes were not the only factors to cause friction in the region. By the 1860s, the notion of Manifest Destiny and the Gold Rush swept the nation, forcing western tribes to not only share their lands with displaced tribes, but also with land-hungry and gold-seeking settlers who believed they were destined to expand across the Indian frontier. Aggravated by the white encroachment, numerous bands of American Indians--including the Arapaho and Cheyenne of the Arkansas territory--began attacking white settlers as they traveled west on wagon trains and stagecoaches. As a result, the Federal Government began negotiating peace treaties with tribal leaders, hoping to restore order in the region and end the American Indian raids. On November 29, 1864, as Chief Black Kettle was pursuing a policy of peace with American officials, Colonel J.M. Chivington and his troops attacked and destroyed the chief’s village that was allegedly under the protection of the US Army. Although the village at Sand Creek flew an American flag along with a white flag to demonstrate that the people were at peace with the United States, the troops killed and horribly mutilated 150 Cheyenne and Arapaho men, women and children. 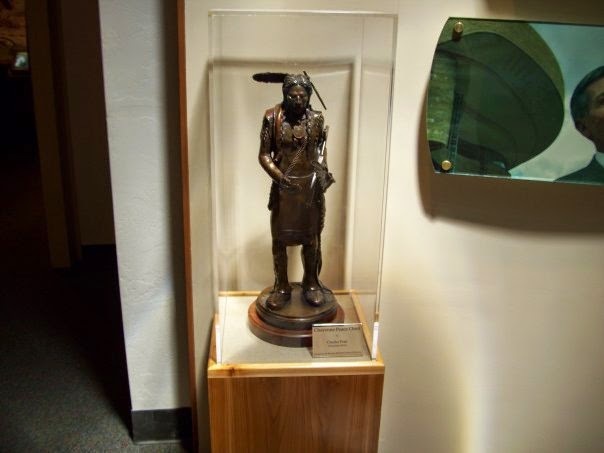 Known as the Sand Creek Massacre, the attack on Black Kettle’s village resulted in several retaliatory raids led by Cheyenne, Arapaho, and Lakota warriors, who along with Black Kettle had survived the dreadful and unwarranted attack. In an attempt to make peace with the raiding tribesmen, congress established a federal peace commission to end the raids and assign each of the Plains Indians to reservations in present day Oklahoma. The peace commission and the Cheyenne, Arapaho, and other tribes signed the Treaty of Little Arkansas on October 17, 1865, and the Treaty of Medicine Lodge on October 1867. According to the terms of the treaties, by ending the raids, the Plains Indians would receive permanent homes, weapons, food, blankets, clothing and other goods. Because congress failed to ratify the treaties quickly and many of the annual supplies for the reservations did not arrive, some tribesmen became hostile and encouraged others to resist life on the reservation. By the summer of 1868, operating with bands of 50 and 100 warriors, the Plains Indians were officially at war, killing and destroying the camps of all who invaded their lands. Unable to control these warriors, Major General Philip H. Sheridan developed a strategy to deal with the Plains warriors, whose warfare tactics made them difficult to defeat. Recognizing that the seasons set the pattern of war for the Arapaho, Cheyenne, and Kiowa warriors, Sheridan initiated a winter campaign to attack the Plains Indians when they were most vulnerable. As avid horsemen, the Plains warriors relied greatly on their horses during war, often fighting in the spring and summer when war ponies were stronger from eating grass. Since horses had minimal food during the winter and blizzards forced the Plains Indians to seek refuge near river valleys, Sheridan wisely attacked the Indians during the winter when they least expected it. If his men succeeded, Sheridan hoped the winter campaign would destroy the morale of the Plains Indians who believed the winter months protected their people from enemy attacks. To lead the campaign, Sheridan chose Lt. Colonel George Armstrong Custer’s 7th US Cavalry, who on November 23, 1868 set out from Camp Supply to the Washita River valley where 6,000 Cheyenne, Arapaho, and Kiowa had set up camp for the winter. After journeying through the snow, Custer and his men reached the Washita Valley shortly after midnight on November 27 and silently positioned four battalions around the sleeping Cheyenne camp that coincidentally belonged to Chief Black Kettle. At daybreak, Custer led his battalion straight into Black Kettle’s village, while Major Elliott, Captain Thompson, and Captain Myers attacked from the northeast and southwest. As the troops charged in from all directions, few Cheyenne managed to seek refuge and return fire. The army destroyed the village and more than 100 Indians in the village died, including Chief Black Kettle and his wife Medicine Woman Later. Of those who survived the attack, a few escaped, but most became prisoners. 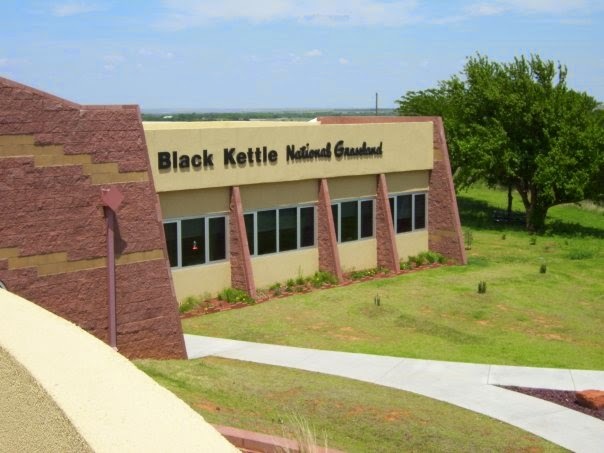 Black Kettle, a respected Cheyenne leader, had sought peace and protection from the US Army and had signed the Little Arkansas Treaty in 1865 and the Medicine Lodge Treaty in 1867. Sheridan’s campaign and Custer’s victory shattered the Plains Indians' security and morale, and after recognizing that winter could no longer shield their people from enemy attacks, the tribes began to accept reservation life bringing to an end their armed resistance. 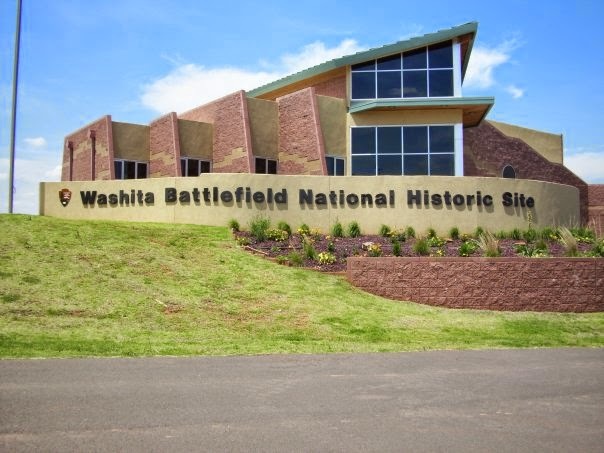 Today, at Washita Battlefield National Historic Site visitors can see where the battle occurred and explore the visitor center at the Black Kettle National Grassland District Office. In the Cheyenne communities, visitors may camp, fish, and hike trails."